Welcome to the ROCB A/P website! 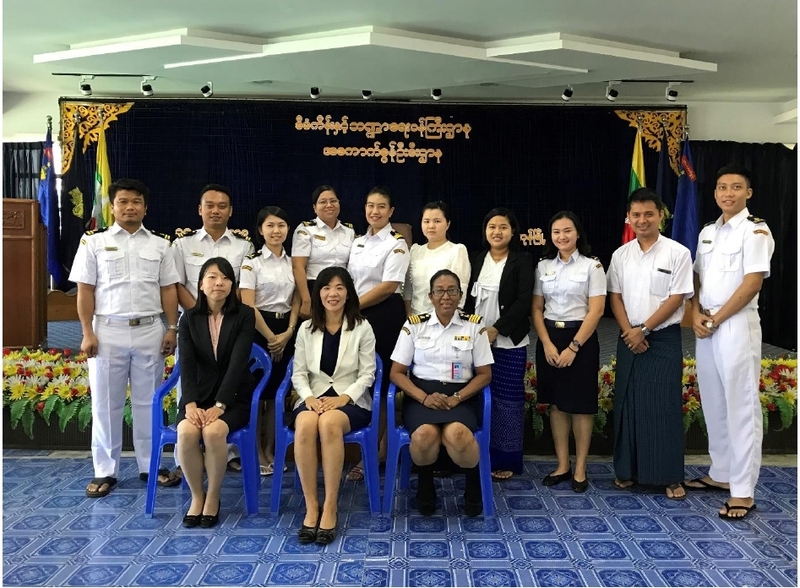 WCO Asia/Pacific Regional Office for Capacity Building (ROCB A/P) was established in September 2004 as the first ROCB aiming at coordinating and improving the Customs capacity building activities in line with the WCO’s regionalization approach. Environment surrounding the Customs operation is very diverse and evolving consistently. Stage of Customs modernization varies from one WCO Member administration to another. Administration’s priority varies as well. 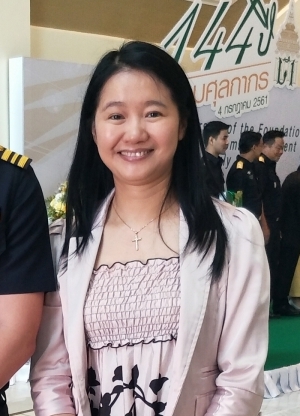 In tandem with the development in ICT, expansion of global trading system as well as continued changes in business practices for international transactions of the goods, Customs administrations in the Asia/Pacific region are striving for its reform and modernization to provide due dividends accrued to the nations. Region’s capacity building activities conducted by the ROCB A/P are categorized based on 4 pillars of its objectives, namely: (i) To support the implementation of the WCO Conventions, instruments and tools; (ii) To further enhance collaboration with development partners; (iii) To improve needs analysis, planning, delivery and management of regional capacity building activities; and (iv) To enhance communication and information sharing among Members administrations. 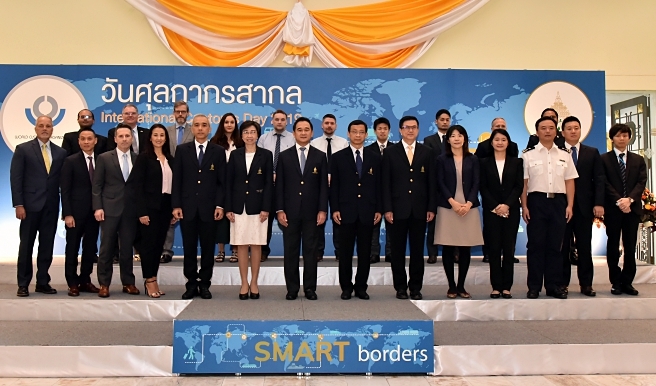 This website is to provide some of the snapshots on the Customs capacity building activities in the Asia/Pacific region and continue communication with the regional Member and development partners. Above activities cannot be pursued by the ROCB A/P alone and, in fact, it requires the region’s commitment and cooperation with great leadership of the Regional Vice Chair and the support from the Regional Training Centers as well as the region’s experts in various domains. In this regard, the ROCB A/P would like to call for continued commitment and support of these stakeholders. At the same time, the ROCB A/P expresses its sincere appreciation to the donor administrations and development partners for generous funding for these capacity building activities coordinated by the ROCB A/P. 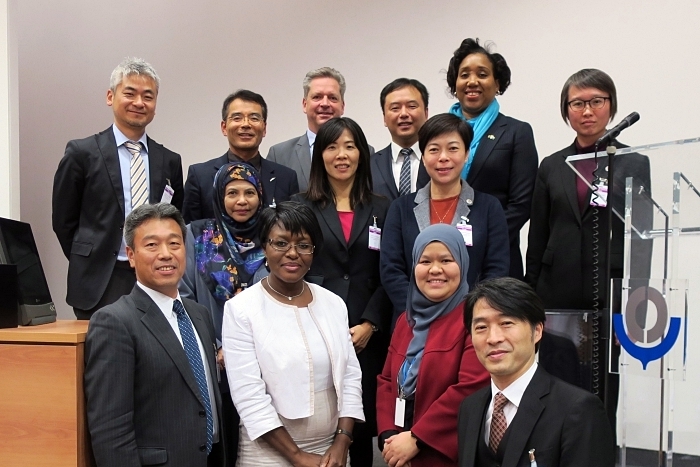 10th Session of the WCO Capacity Building was convened on 8-10 April 2019 at the WCO Headquarters in Brussels, Belgium. 14th Global Meeting of the Heads of the ROCBs, Regional Training Centers (RTCs) and Vice Chairs’ Offices was convened on 4-5 April 2019 at the WCO Headquarters in Brussels, Belgium. 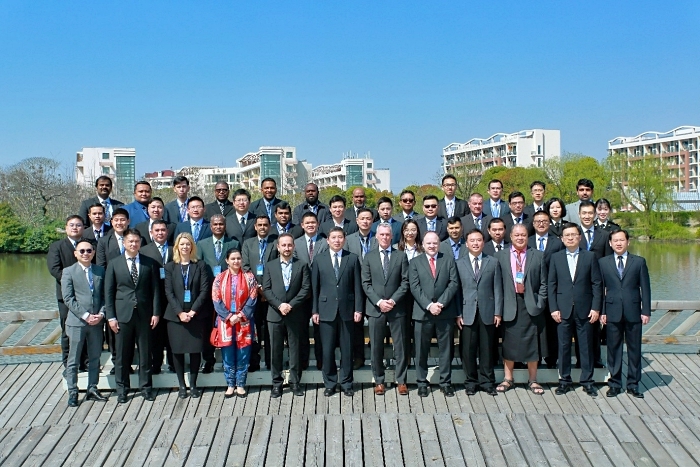 The WCO, in cooperation with the ROCB A/P and the General Administration of China Customs (GACC), organized the WCO Asia/Pacific Regional Workshop on Non–Intrusive Instrument (NII) equipment and Automated Threat Recognition on 1-5 April 2019 at the new international training facility of the WCO Regional Training Center in Shanghai, China under the sponsorship of Customs Cooperation Fund of China (CCF/China). 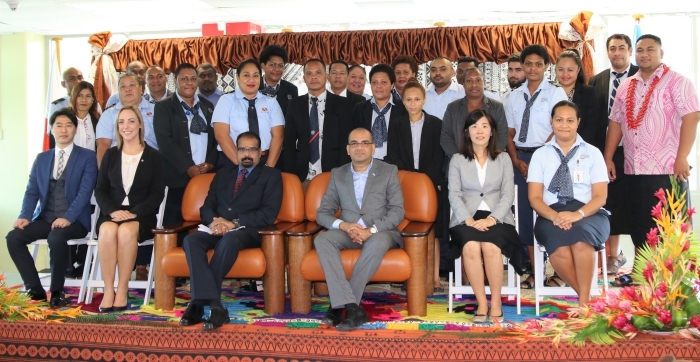 The WCO Sub-regional Workshop on Risk and Compliance Management for the Pacific was held on 18-22 March 2019 at the WCO Regional Training Center in Suva, Fiji, under the sponsorship of Japan Customs Cooperation Fund (CCF/Japan). 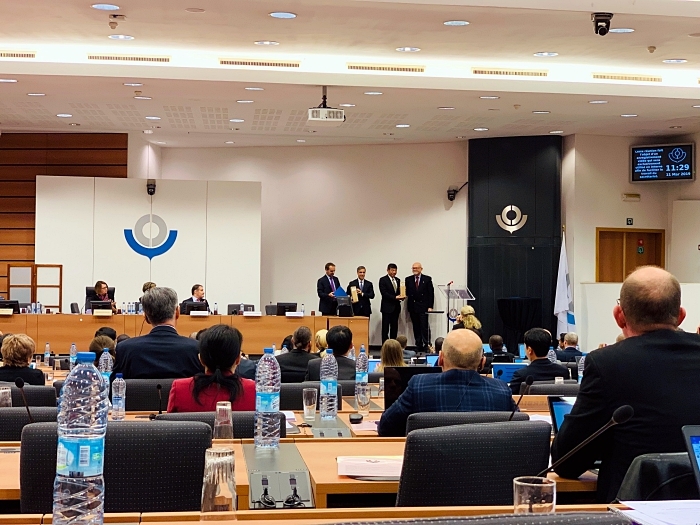 Dr. Tong hua, Program Manager of the ROCB A/P, together with other more than 200 Customs Delegates participated in the 38th Session of the WCO Enforcement Committee(EC) which took place in Brussels from 11 to 15 March 2019 under the theme ”SMART Customs: Knowledge-based Customs Enforcement”. 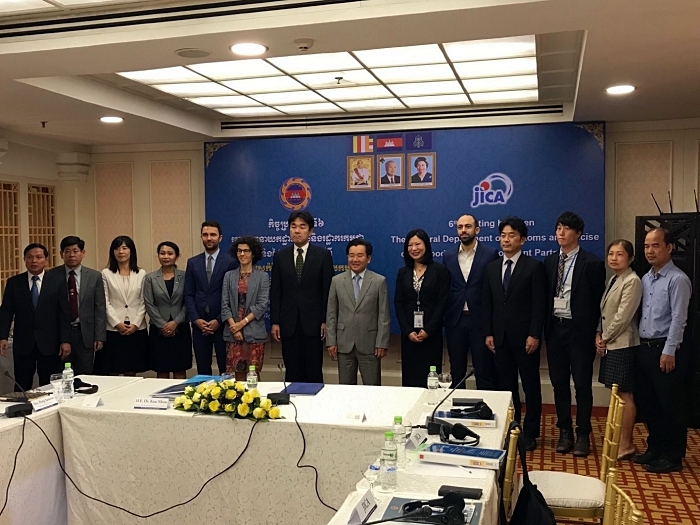 At the invitation from the General Department of Customs and Excise (GDCE) of Cambodia, Ms. Saori Nojima, Program Manager of the ROCB A/P, attended the 6th meeting between the GDCE and their development partners held on 5 March 2019 in Phnom Penh, Cambodia. 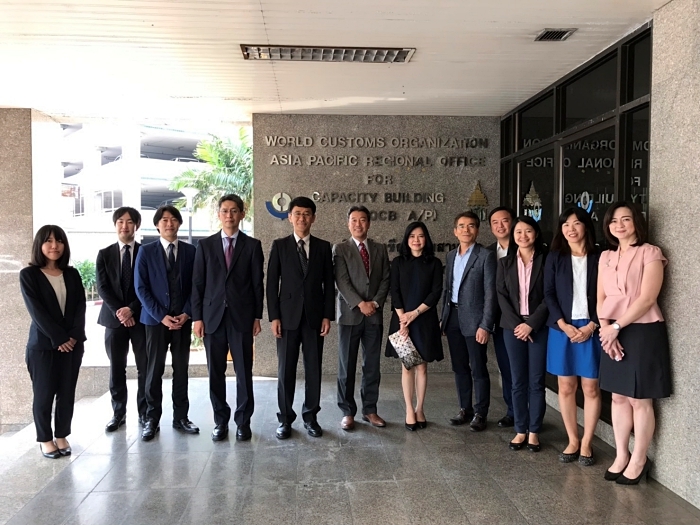 The delegation of Japan Customs led by Mr. Hiroshi Takami, Deputy Director General of the Customs and Tariff Bureau (CTB), accompanied by Mr. Takahiro Araki, Director for International Cooperation Division of the CTB, and his colleagues, visited the ROCB A/P. I’m Chloe AU from Hong Kong Customs. 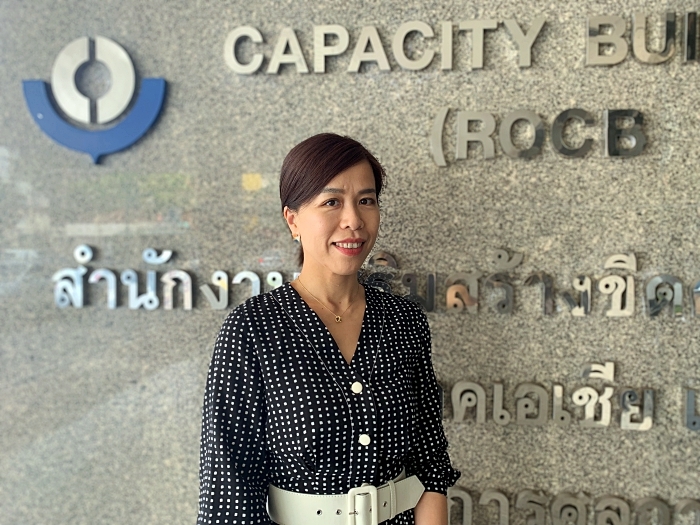 I’m so glad and happy to join the ROCB A/P, a renowned regional office of capacity building in the world. Time really flies. A two-year tenure at the ROCB A/P is going to be finished very soon and my last working day will be on 15 March 2019.